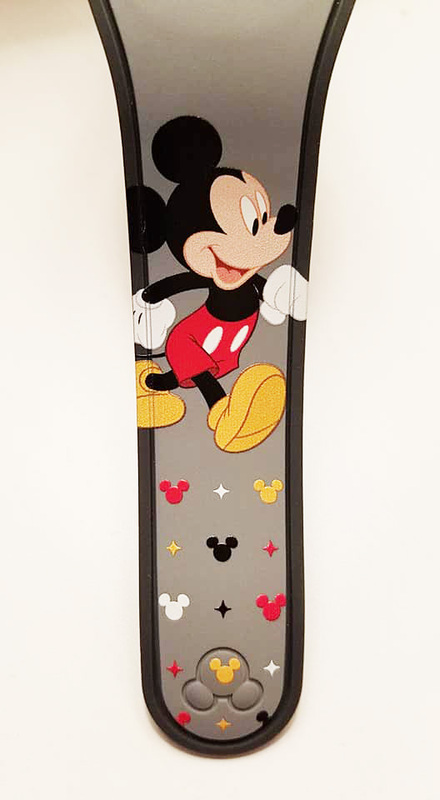 A new Mickey Mouse MagicBand has appeared in public, and it’s a promotional band given out only at a recent event for Hospitality Days. 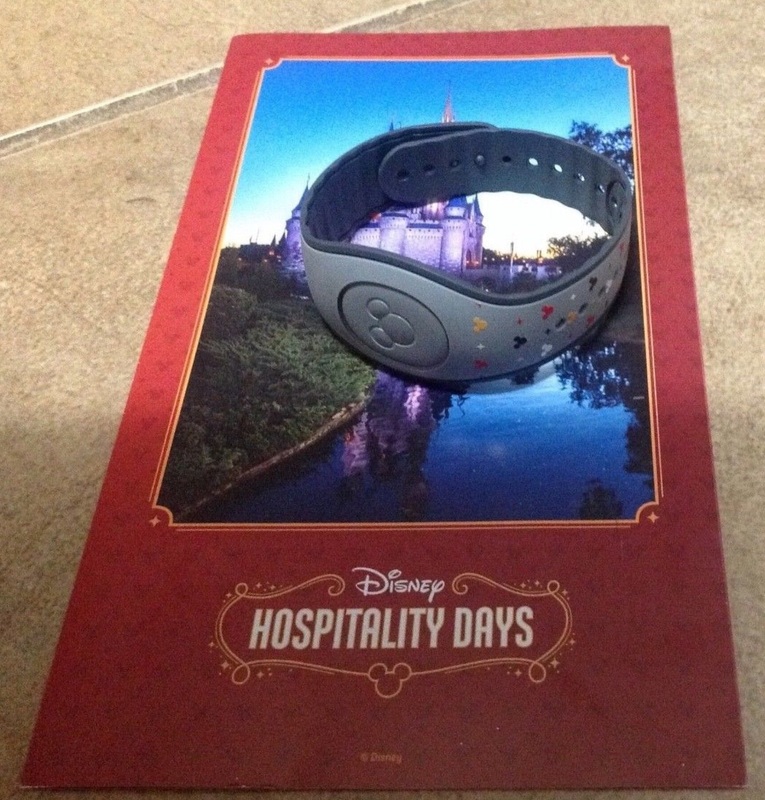 The event and free park passes are “offered exclusively to select companies who are contracted with the Walt Disney World® Resort to sell Disney Theme Park tickets. 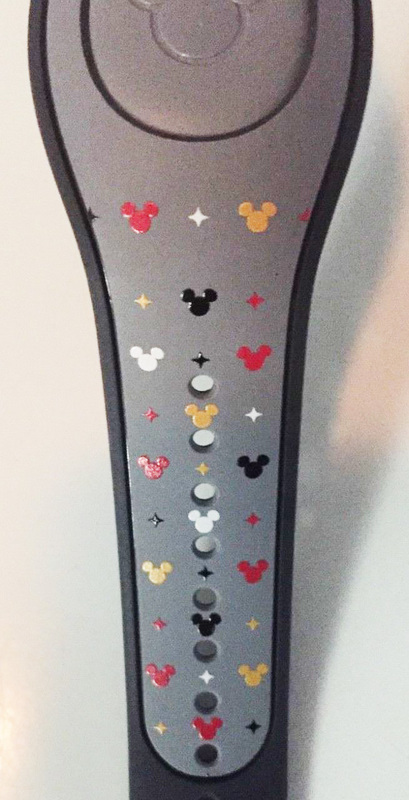 Eligibility for this program is determined by the contractual relationship between the Walt Disney World® Resort and the client company” according to the Hospitality Days FAQ. 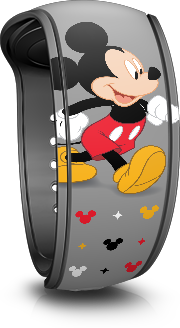 This band is not a Limited Edition or Limited Release in any way, nor will it make special effects at touch points, and the only way to obtain one was by attending the event. This band was given out in September of 2018. Here is the link to the PDF version of the brochure shown below.